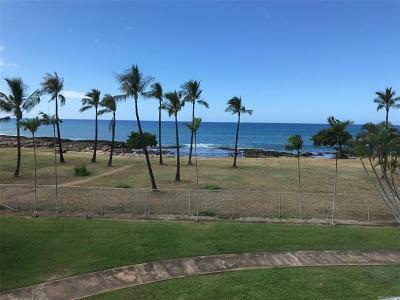 Located in the Waianae area, Makaha Surfside is probably the most affordable fee simple condo on Oahu featuring a sandy beachfront. 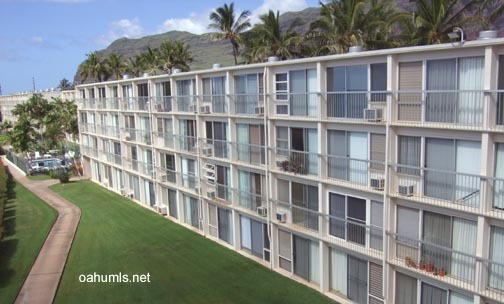 Makaha Surfside was built in 1974 and consists of 454 units amongst three buildings. 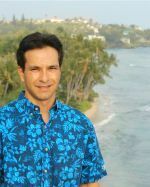 Each building is four stories tall. 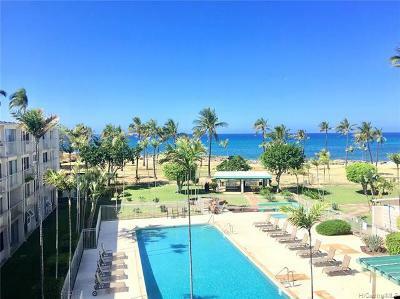 Makaha Surfside buildings "A" and "B" feature ocean views. Building "C" units face towards the east with garden or mountain views. 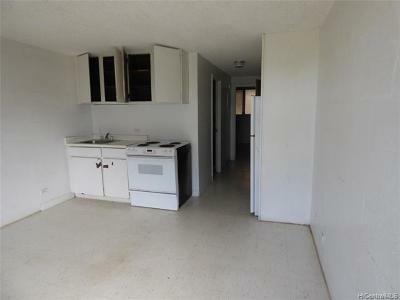 Floorplans range from studios with 349 square feet interior area to one bedrooms with 412 square feet interior. 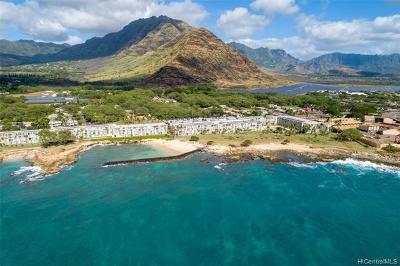 Amenities of Makaha Surfside include 24-hour security, two swimming pools and barbecue areas. 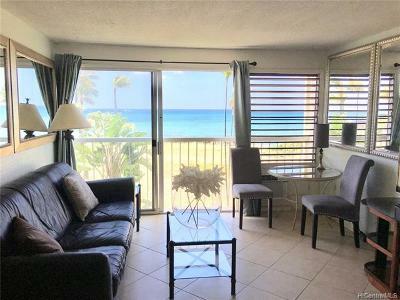 The beach is just steps away from the door of your condo. 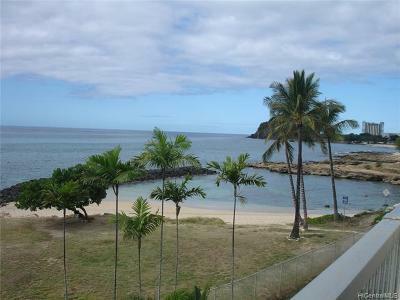 And with 27 guest parking stalls, it's easy for your friends to come over and visit.